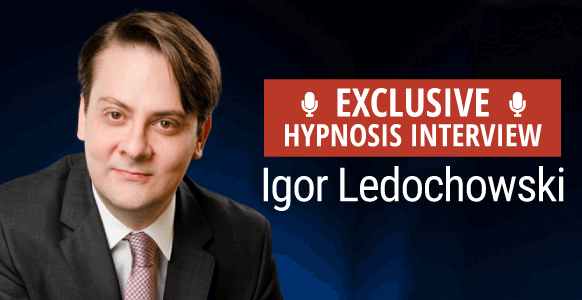 In this edition of Interview With A Hypnotist, the spotlight is turned on the Hypnosis Training Academy’s co-creator and master hypnotist – Igor Ledochowski. 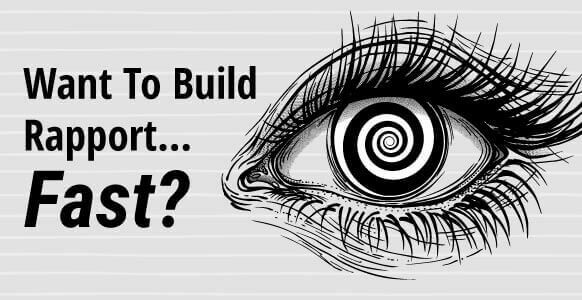 If you’ve ever been curious how (or why) Igor went from being a lawyer in a prestigious law firm, to following his heart into hypnosis – then you won’t want to miss this interview. 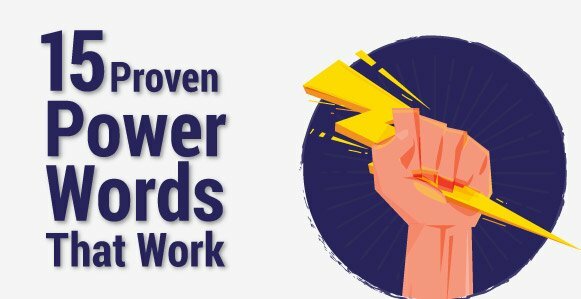 Listen to discover how Igor experimented with hypnosis as a teenager and how he used it to succeed in University… and then land his first job at a prestigious law firm! 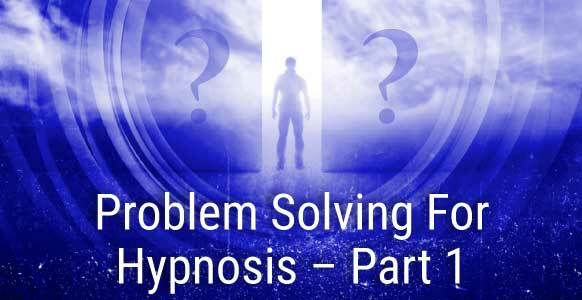 Igor also shares his early days of law – and how his heart was being pulled into a different world – hypnosis. 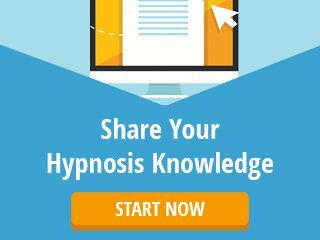 Curious to follow this path, he created his first hypnosis manual and had a BIG moment of insight that inspired him to create his own hypnotherapy model – conversational hypnosis. And then as the saying goes… the rest is history! Jump right in and listen to this month’s exciting interview!